Does your company image lack conviction? 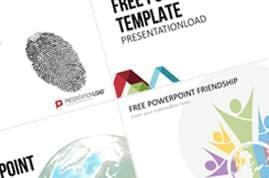 We have the solution: take advantage of the new compact bundle that includes definitions, checklists, charts and tables for a successful presentation of your corporate values. 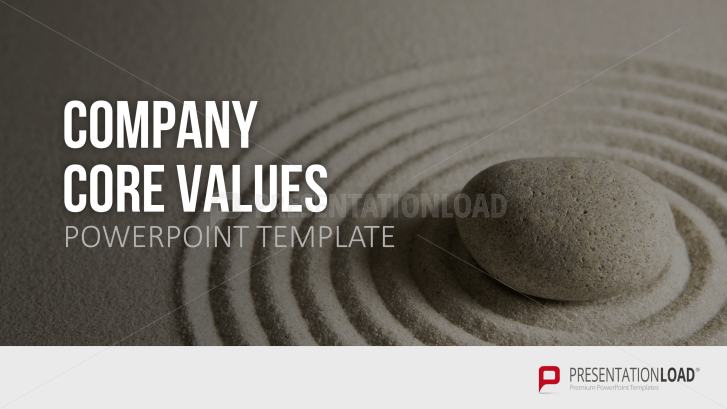 Visualize Your Company's Core Values, Mission and Vision. 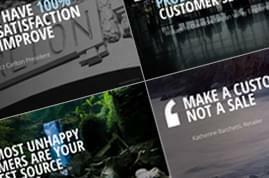 Every company exists to create added value for its customers. To build a company, you need to answer not just the question "What? ", but also "How?". It's in your company's best interest to have a strong mission statement in place. This is grounded in how your company sees itself and where its priorities lie. What is your vision? How do you want to reach your customers and why should they choose you? What are your values and what strategy will help you achieve your goals? A practical framework, guiding the meaning and purpose of your day-to-day operations, will only emerge when these questions have been answered. 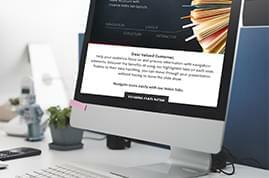 We have created a bundle containing thought-provoking ideas as well as presentation options for a wide range of corporate values to help you clarify your company’s core values and mission and vision statements. With the extensive set of icons, you can visualize individual core values, or present your vision using colorful and creative graphics. 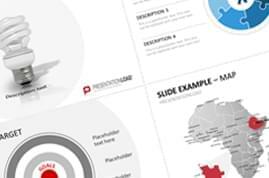 In addition, this template allows you to present important company statements with tables or graphics, helps you explain your corporate mission and provides useful and relevant quotes to support your corporate vision. I think that it is a great idea to sell the vision, mission and core value set in one bundle. I highly recommend this bundle to anyone who needs a “guide” for the presentation of company values. 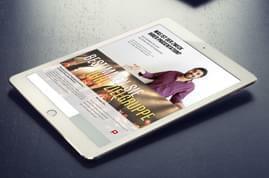 Inspiring choice of images, good structure and a very valuable content. Organizing your ideas on this topic has never been so easy!